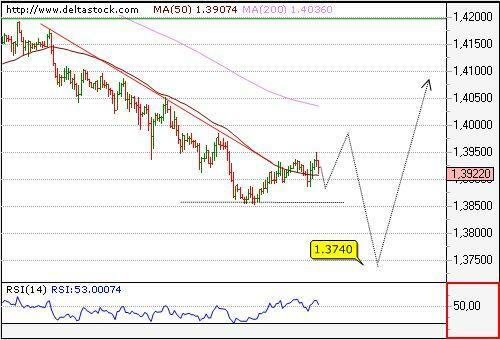 The intraday bias is bullish for 1.4050 resistance, with nearest support around 1.3970. 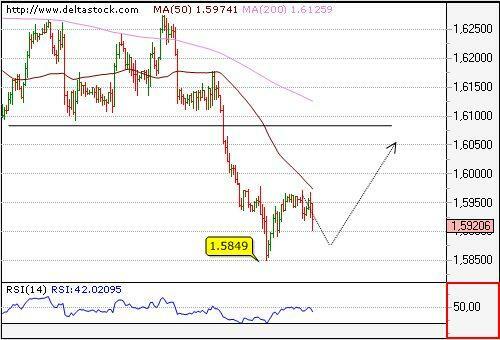 An eventual break above 1.4050 will state, that an important bottom has been set at 1.3850 and will target 1.4216 resistance area. 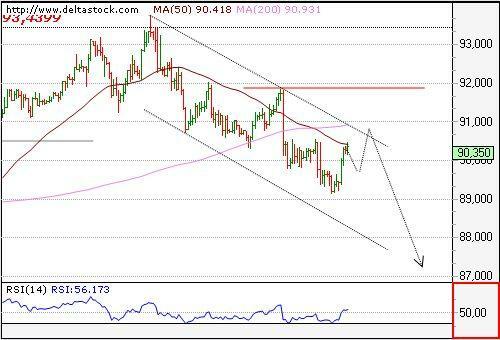 The resistance around 90.90 is still intact and we expect a break below 89.76 to target directly 88.35. The resistance at 1.6070 is about to be tested and a reversal below that area is likely to target 1.5996 intraday support. An eventual break above 1.6070 will confirm, that a major bottom is in place, being a final of the whole slide from 1.6459.